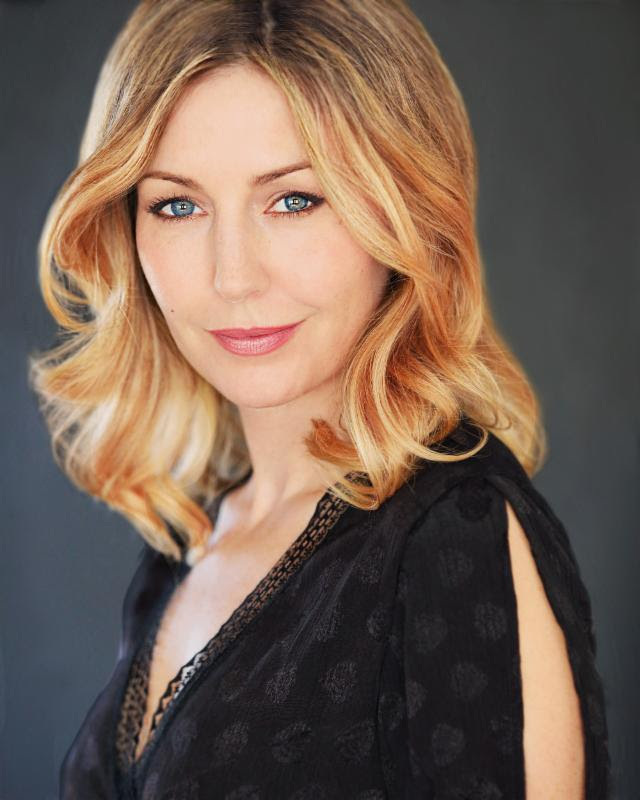 From ABC’s “Grey’s Anatomy” and Amazon’s “The Last Tycoon” to performing in front of 3000 screaming fans portraying the chart topping and generation spanning, Amy Grant starring opposite Dennis Quaid and Broadway veteran, J. Michael Finley, Nicole DuPort is taking on her biggest role yet as I CAN ONLY IMAGINE (Lionsgate). Women Fitness’ President Namita Nayyar caught up with this stunning actress to talk about her new role, fitness regime and beauty tips. From ABC’s “Grey’s Anatomy” and Amazon’s “The Last Tycoon” to performing in front of 3000 screaming fans portraying the chart-topping and generation-spanning, Amy Grant starring opposite Dennis Quaid and Broadway veteran, J. Michael Finley, you are taking on your biggest role yet in I CAN ONLY IMAGINE which hits theaters nationwide in March. Walk us through this incredible journey and tell us how it all began? I first started acting in high school after I quit the varsity basketball team. I had never done any kind of acting or performing, but performance had always interested me. Whenever I had the option to write an essay or give a presentation, I always chose to put on a show for the class. But it wasn’t until my brother brought home a flyer for an acting class at the college he was attending, that I ever considered acting. He knew something I didn’t. So, while in high school, I took my first acting class at the local college. I did a monologue from “A Streetcar Named Desire” and my life was changed forever! I studied with great teachers at U.C. Berkeley and Circle in the Square. I had the opportunity to work on numerous theatrical productions and student films while in school. When I moved to LA, I took the “normal” path – got into a class, I got an agent, I booked the lead in several indie films, then booked a few guest star roles on shows like “Grey’s Anatomy,” “NCIS,” and “Rizzoli & Isles.” Booking “The Last Tycoon” and having the chance to work with Kelsey Grammer and Matt Bomer, as well as the creators of the show, was a great opportunity. I loved working with everyone on that show. When I got the audition for “I Can Only Imagine,” I jumped at the opportunity to portray Amy Grant. When I was young, I would lock myself in my bedroom and sing every word to every song on “Heart in Motion.” It was exciting to be cast! Every member of the “I Can Only Imagine” team was fun and so gifted. I’d worked with Dennis Quaid on CBS’ “Vegas,” so it was cool to cross paths with him again on set.